Siblings are the great blessing to have in one’s life. No? 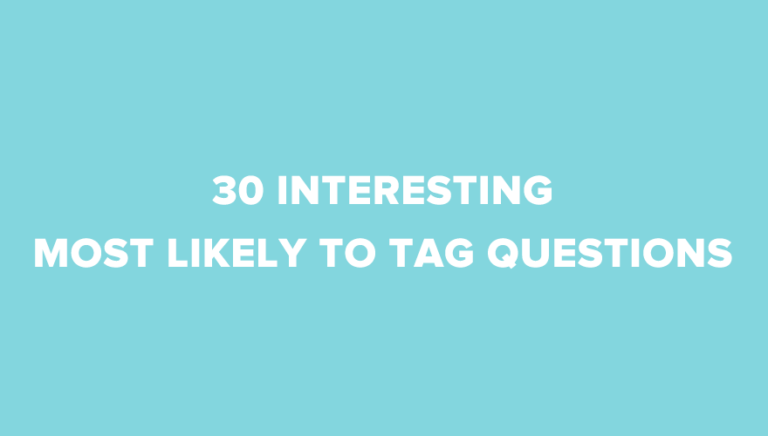 Why not have fun with your sibling and ask them these most likely to questions? 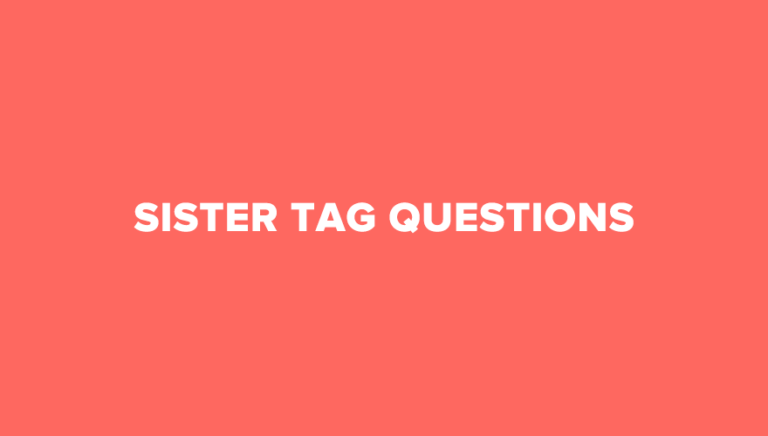 These are few questions which you can answer by making a video or simply writing a blog post and even just with your sister or brother you can answer them. 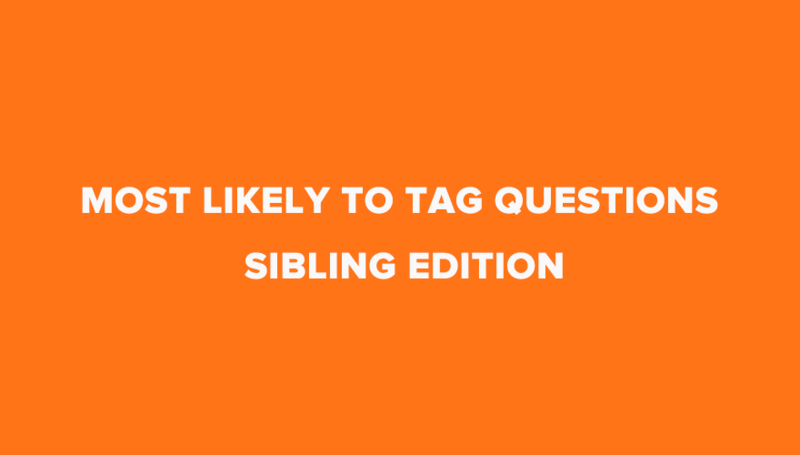 You might come across most likely to questions all around the web but this one is specially dedicated to sibling edition. 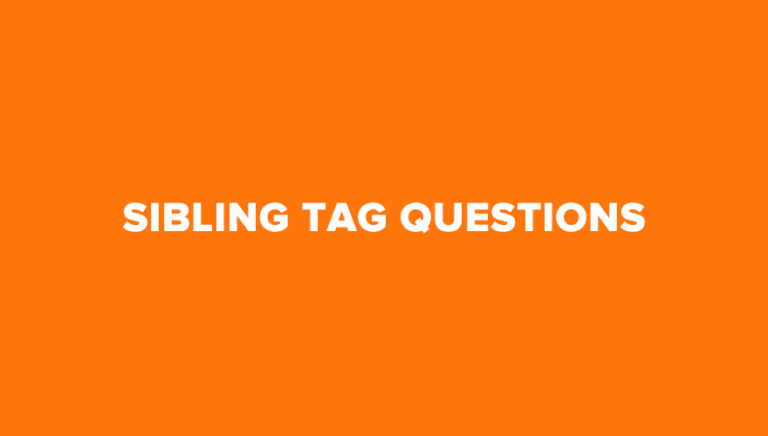 We’ve added some great questions that are much more likely you’d love to enjoy. 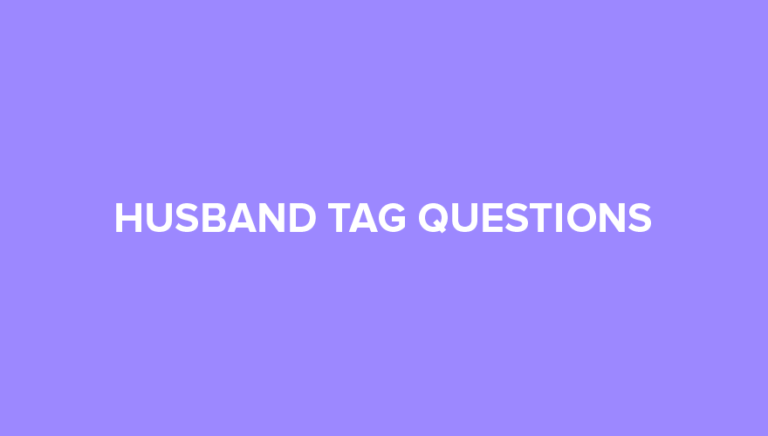 So go ahead and ask these tag questions to your brother or sister. What’s next? 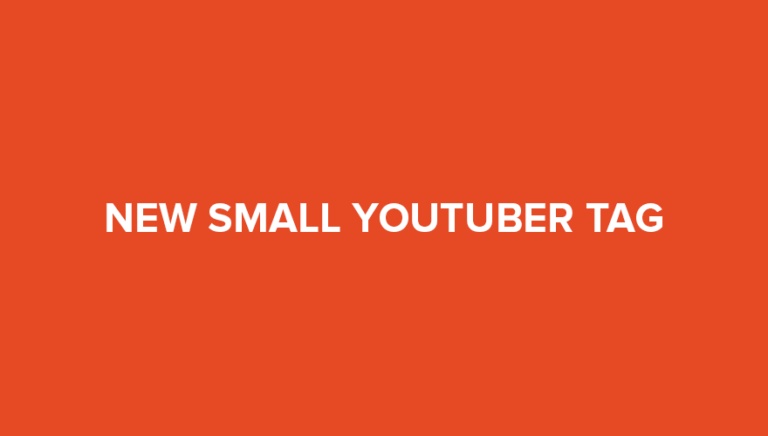 Let’s take a look at some really funny and cool most likely to youtube video tags from our popular youtubers. This is to give you some idea how to do your next most likely to tag with your sibling like brother or sister. I’m not very close with my brother at all, but I can see how these would be fun!